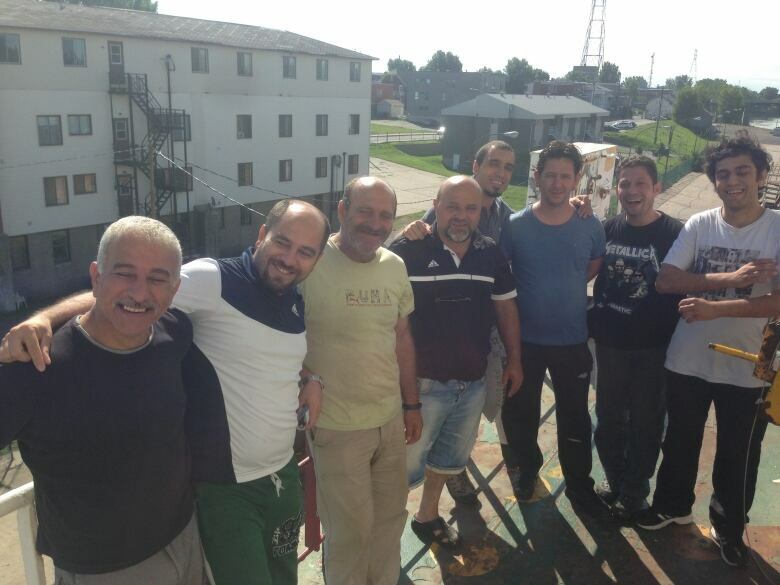 Twelve Turkish sailors stuck in the port of Sorel-Tracy since April are heading home today. 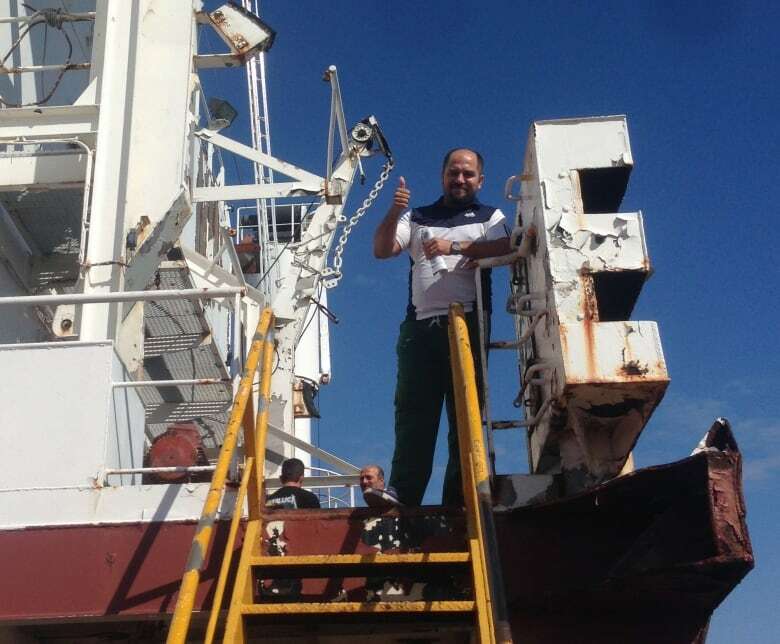 The 12 men had been flown to the port city between Montreal and Trois-Rivières by the Ontario-based company Menpas Shipping to repair the ship and sail it overseas for dismantling. However, the men said they stopped getting paid in July and by the end of August were out of food. The situation was deemed "barbaric and beyond comprehension" by a union representing seafarers. Media reports of the sailors’ predicament led to an outpouring of help from Sorel-Tracy residents led by Mayor Serge Péloquin. A fundraising campaign raised $10,000 for the sailors and Air Transat offered them flights to Istanbul. Transport Canada detained the ship in order to compel its owner to pay the men and send them home. A Menpas Shipping representative said the company doesn't own the ship and denied the crew's allegations they had not been paid and were starving. Vince Giannopoulos, an inspector with the International Transport Workers’ Federation, said the men have still not been paid. He told CBC News that the ITF is taking the case to federal court in order to get the sailors their wages. The rusted 186-metre freighter has been docked at Sorel-Tracy since Nov. 2012, and residents had initiated a petition to have it removed.